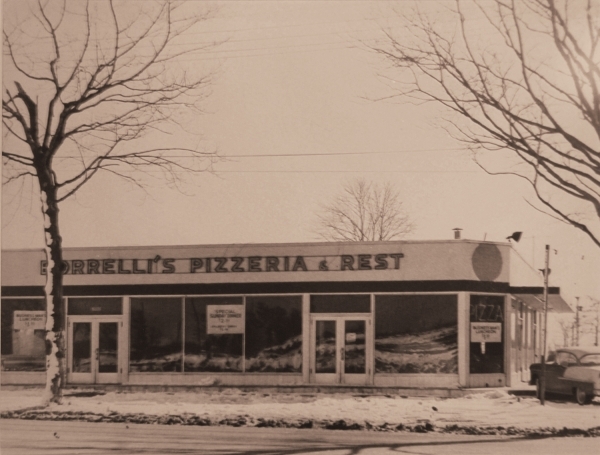 Over 55 years ago a family tradition was born in East Meadow when three brothers Al, Phil and Frank, from Naples, Italy opened the doors to Borrelli’s Restaurant for the first time. 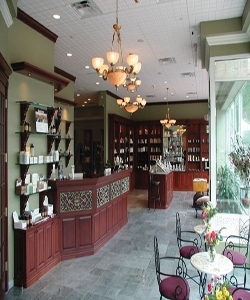 The Borrelli family has been serving the surrounding community and beyond ever since then. for 200 along with a full menu. 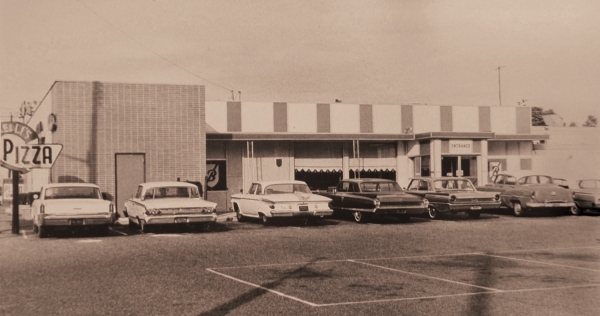 After some years brothers Al and Phil moved on, leaving the restaurant in the hands of Frank Sr. 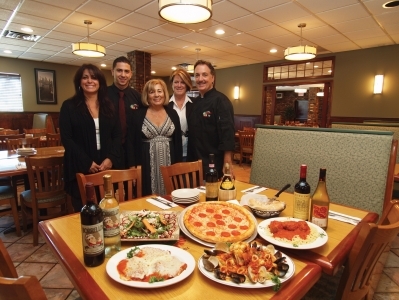 The Borrelli’s goal is and always has been to provide delicious, authentic “Italian food and lasting memories for our new patrons” while “continuing to add to the memories of the many loyal customers who have dined with them over the years.” They have an enormous loyal customer base who comes back again and again, as well as excited newcomers who have heard about the fantastic food and spirited atmosphere. For the past 15 years the Borrelli’s have opened their doors to unfortunate families on Christmas Day. By invitation only, guests can enjoy a celebratory feast, toys for the children, and the love and support of those who care. Many people volunteer their time to make this special holiday event possible. Last year Beth orchestrated the remodeling of the restaurant, and they now have added a space that can accommodate up to 80 guests. 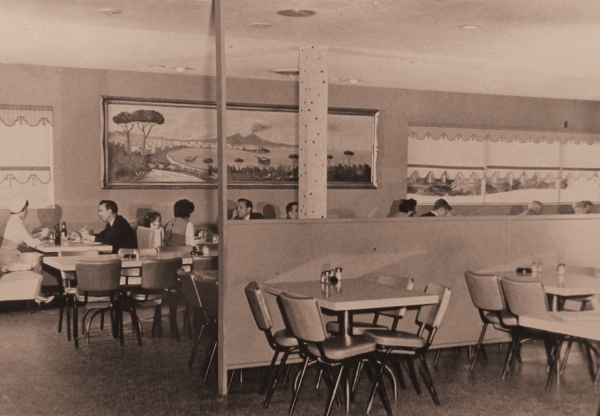 The newly renovated Borrelli’s is just a part of the “positive changes they now offer to enhance your dining experience,” and the entire Borrelli family and team expresses their deepest heartfelt gratitude for the continued patronage from the community. 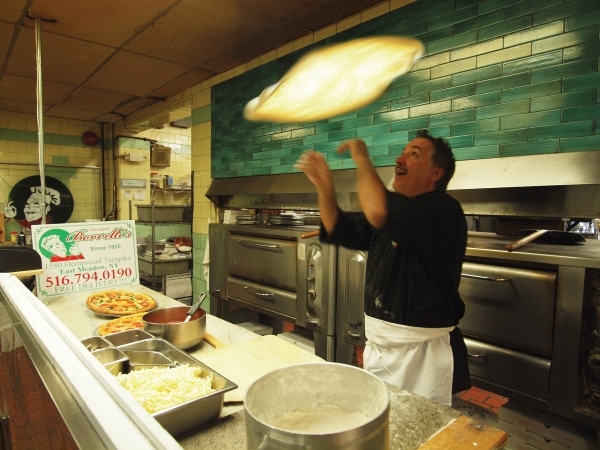 Borrelli’s Restaurant has become a family tradition for the proprietors as well as their customers.